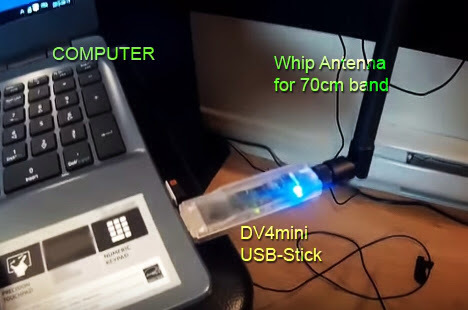 A LINK WITH A SIMPLEX FREQUENCY (UHF) AND A REPEATER THROUGH THE INTERNET. The DV4mini is a great UHF digital hotspot. It’s support D-Star, DMR and C4FM* !! Very promising technology in process. 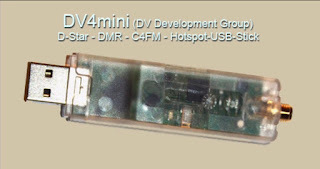 The DV4mini will be connected thru the USB interface with a PC or a single board computer (es: Raspberry PI 2 Mod. 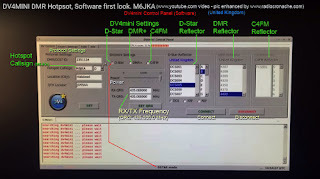 B also a keyboard, mouse and HDMI display) and the required software will be installed: V.1.4 DV4mini Controll Panel. Frequency 420-450MHz – Modulation types: D-Star GMSK (Gaussian 2FSK) – DMR PLUS 4FSK Raised Cosine – C4FM Fusion DN & VW 4FSK, in process* – Power output: 0.03 mW to 10 mW. – RX -120dBm – Read more to the official web-page. I believe not now, it’s available for Windows, Linux and Raspian ! 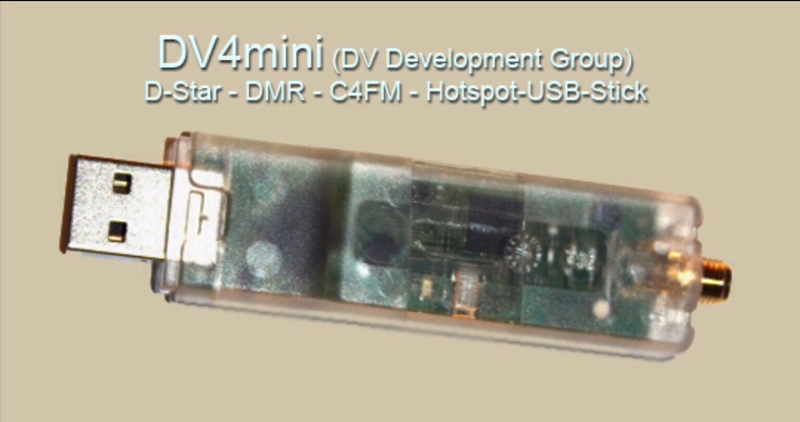 (Raspberry Pi 2) – For those interested in digital communications, like D-Star, DMR and C4FM there’s a new dongle who will be coming out soon (… they are saying it will be available for international shipping next week). Yes we did talk. Once I got 1.64 correctly downloaded and installed I have had no further problems. It seems that while downloading the file windows wants to make it in HTML file, there in lies the problem. Had to manually change it to the correct extension then everything worked fine after that. I hope that you're really enjoying your DV4mini and are making lots of contacts with it. I know I have really enjoyed mine and have showed it off at our Saturday morning coffee twice. Our group started out with 4 Hams at coffee on a Saturday morning and now we have 15 to 20+ attending. Out of this group was born the "Bakersfield Digital Repeater Group". Time to start getting ready for this.